“Make a little history of your own!” with a romantic getaway in Williamsburg, VA. Create you own romance package so that you might indulge and snuggle with that special someone in the ultimate escape for two at downtown Williamsburg’s premier upscale Inn. Our historic location will invite you and yours to stroll down the moonlit Duke of Gloucester Street as lovers have done for hundreds of years. This fabulous setting will place you in the heart of the fun, relaxing, and historic area of downtown. The Inn is just a stone’s throw from some of the best restaurants in Williamsburg – and the East Coast! Whether you’re celebrating a special occasion or creating a new memory, the Romantic Escape is the perfect Romantic Weekend Getaway in Williamsburg for any couple. 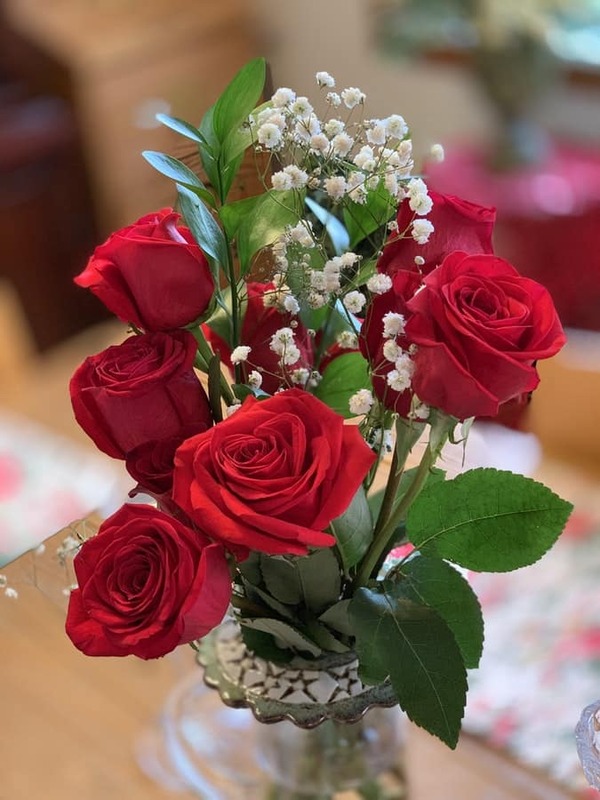 On the reservations page (or give us a call) you may add one or more of the below items to create a custom romance package and make your visit to our Williamsburg Bed and Breakfast a truly memorable event to renew or secure the romance in your relationship. Visiting Williamsburg for Valentine’s Day? We’ve got romantic ideas to make a getaway she’ll never forget! Proposing? We can keep a secret. Let us know your plans and we’ll help make it happen with a lovers package that works for you. You can request any of the above prior to your visit. Please let us take the work out of planning your romantic weekend getaway in Williamsburg so that you may concentrate on the important matters.